With the newest instalment of Alice in Wonderland taking over cinemas nationwide, we've already noticed how much quirky tea parties have become even more popular this year. 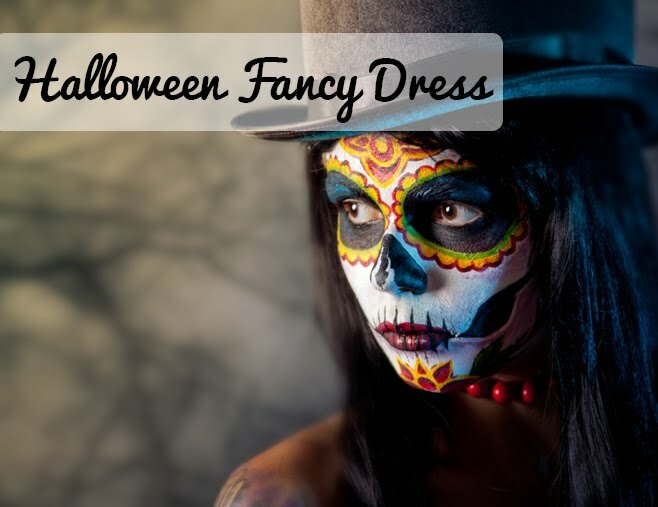 We've been searching for lots of wacky but wonderful Alice in Wonderland party inspiration on Pinterest in the spirit of Tim Burton's Through the Looking Glass. From afternoon tea parties to garden decorations to creative cake ideas! 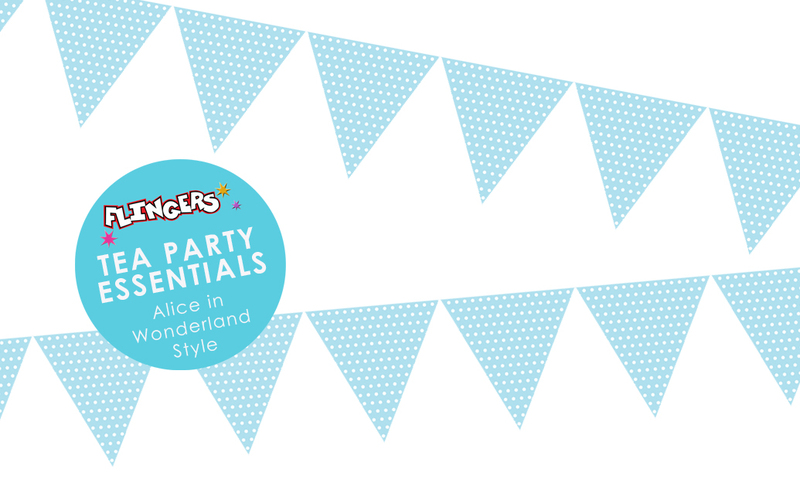 But we've also been picking out those party essentials you need to capture that Alice in Wonderland theme. We think lots of quirky hanging decorations to fill the ceiling with colour is key (or even the tree tops if you are going for an garden party). 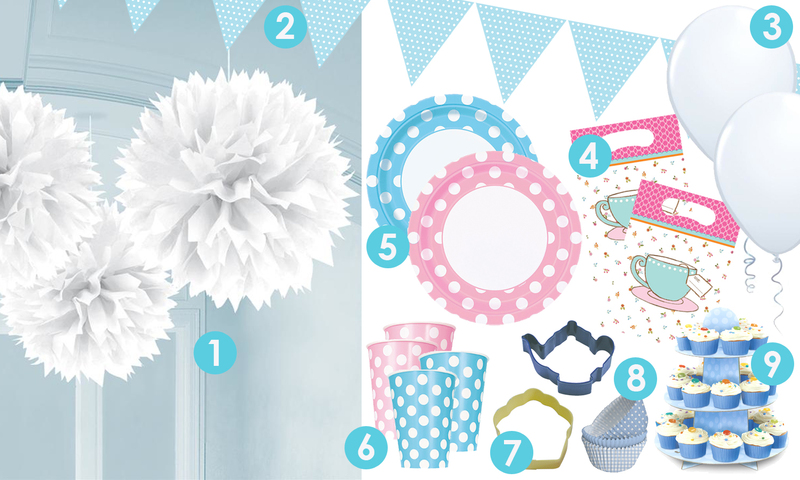 From fluffy paper pom poms, to colourful bunting to helium filled balloons! But what is a tea party without the food! Our tea pot shaped cookie cutters and also our cupcake shaped cookie cutters are a must for afternoon tea! For the real cupcakes, be sure to show them off on a flatpack cupcake stand too! Check out the rest of our Alice inspired party essentials below and get lost in wonderland planning your own tea party at home! Shop all this and much more online at Flingers, or in store at 73-75 Gloucester Road. Will you be planning any Alice in Wonderland themed parties?